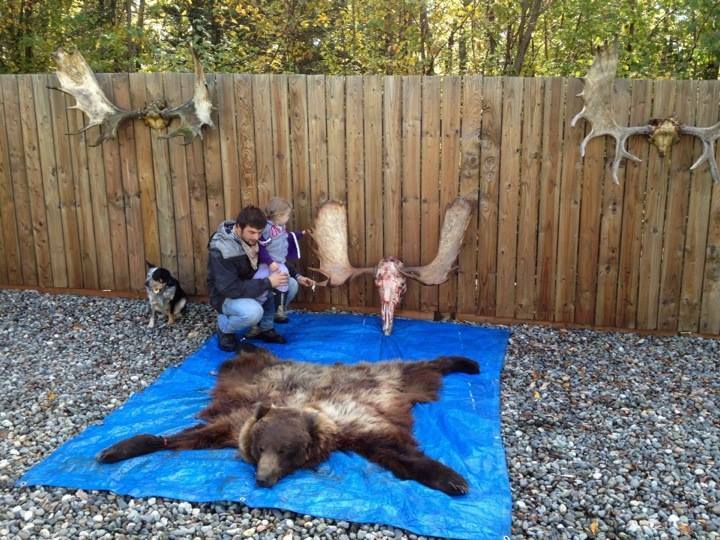 This is Jordan’s first Alaskan big game harvest, she lucked out with the moose of a lifetime. Join along with the crew on an unforgettable float hunt in remote Alaska. People hunt for many different reasons, some for the meat, some for the antlers or horns, and some for the pure benefit of challenging themselves. Rifle, muzzleloader, bow, spear, if it’s legal don’t discourage the method. We all enjoy the sport, tradition, and culture of hunting in different ways by different methods. For whatever reason you are hunting, please do it safe, responsibly, and ethically and ensure our culture of being stewards of the land as sportsmen sticks around for generations to come. I personally hunt, as always, to fill my families freezer and eat the most healthy organic meat known to man. I also hunt for the adventure, its a great way to personally challenge myself. 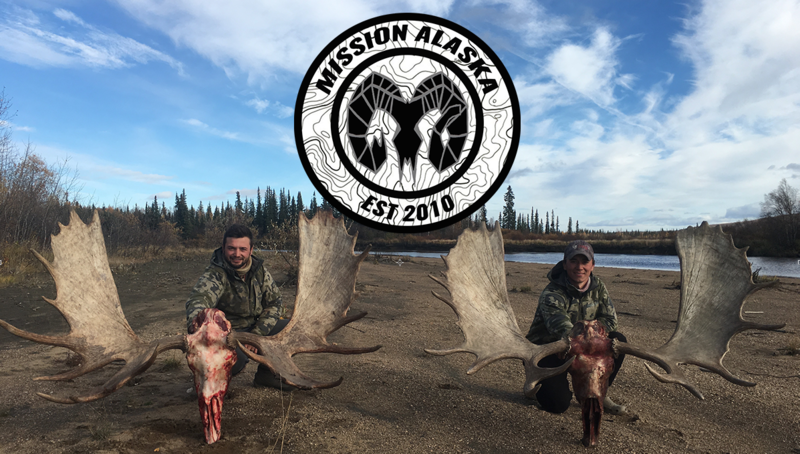 Harvesting a big bull moose will provide our family with many meals, the true value is not placed on the antlers but the several hundred pounds of red meat for the dinner table. Don’t get me wrong, a big bull moose looks great on the shed but you definitely cannot eat their antlers. Cheers to a good hunting season this year. Dreaming of big bulls and hunting season. Photos courtesy MA of Google Images. Alaska Hunting: Wildman Lake Lodge The “Rose Bull” 81 inches wide.